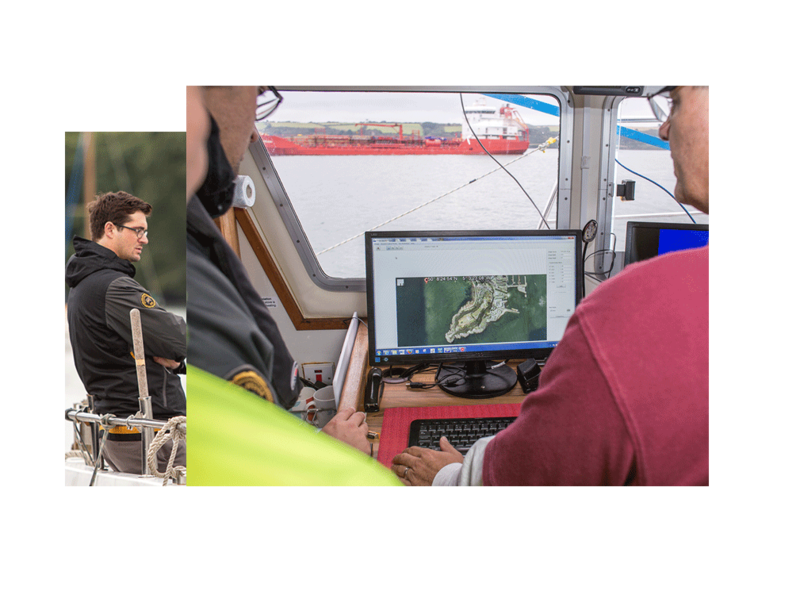 We have built a team of highly experienced hydrographic surveyors who can be contracted to work within existing teams or to work independently. Each surveyor is rigorously selected for their professionalism and dedicated approach to getting the job done. 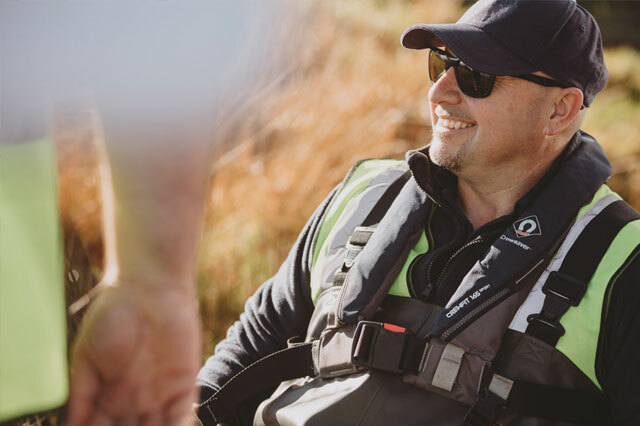 Personnel deployed by us are backed by good, solid support from head office and all our surveyors are a close-knit team who work to support each other in the field. Swathe Offshore is a division within the Swathe Group which provides freelance personnel, experienced in the use of Hydrographic and Geophysical equipment, to companies in the offshore Oil and Gas, Marine Renewables and Construction industries. We empower our team through internal and external training, workshops and group activities to further their growth and career. We push them to be the best in their field in this demanding and continually evolving industry. 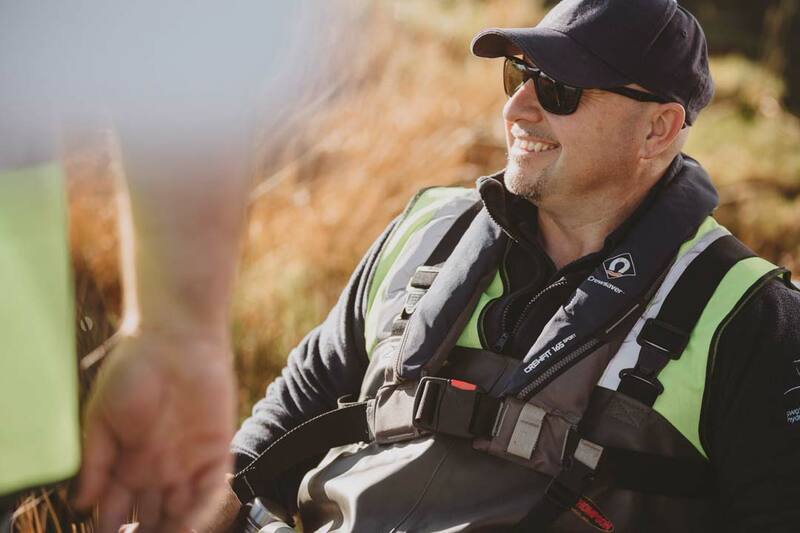 Through hard work and dedication, we have established the Swathe Services brand as a company that offers high quality personnel and equipment for swathe bathymetry work. Our reputation means clients trust us to provide personnel who can professionally meet their requirements and work to our impeccably high standards. to help with your next project.